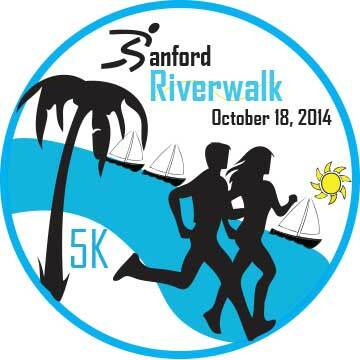 Set a Personal Record on this flat, fast chip timed road race through historic downtown Sanford. Then celebrate at Fort Mellon Park. Free to all kids (under 12)! Post race celebration at Fort Mellon Park with drinks and other refreshments. Parking available at Chamber of Commerce parking lot, First St. and Sanford Ave.; Palmetto Ave, and Seminole Blvd. Click here to view the race results for the 5k. Click here to view and purchase pictures taken at the race.